Established late last century in the forest of Parkwood, we are now situated at below locations for your convenience. 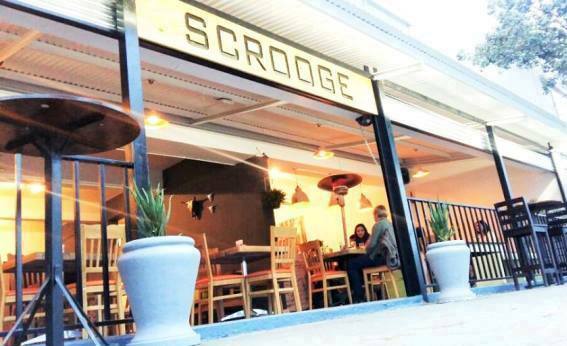 Scrooge invites you to enjoy a vibrant atmosphere in it's calm, tranquil and relaxed surroundings. Enjoy your favourite tune on our state of the art jukebox. 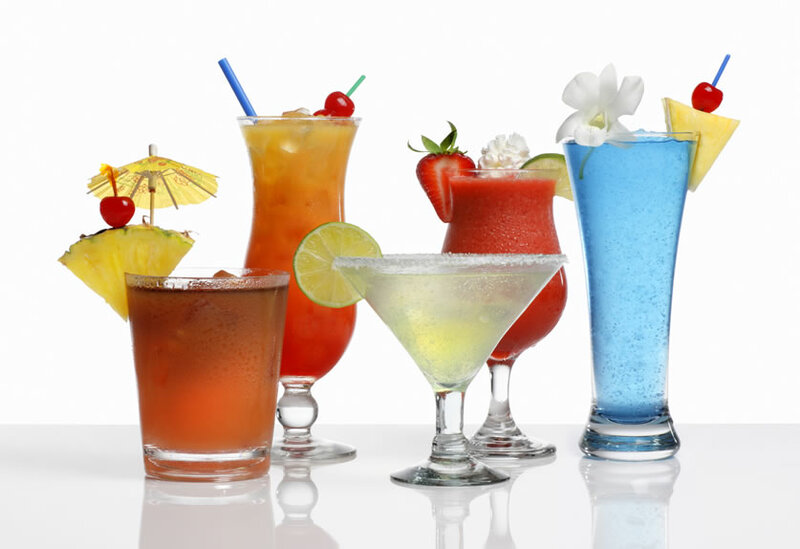 Scrooge Diner is the place place to see all your favourite sporting events. Keep the kids occupied or have some fun too while enjoying the company of good friends. 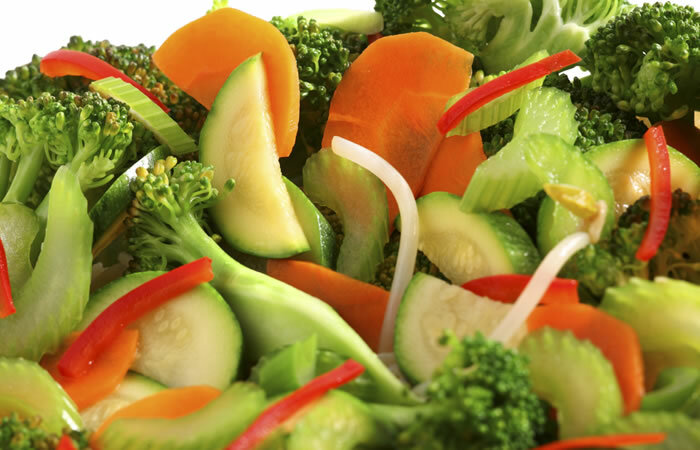 Good food is finding that perfect balance between the way something looks and how it tastes. French footlong baguette laced with a generous helping of garlic butter. Black mushrooms topped with spinach, cheese and bacon. Button mushrooms deep fried and served with our house made tartar sauce. Fried skins topped with tangy sauce, sour cream, bacon bits and spring onions. Corn tortilla chips generously covered with our grated cheddar and mozzarella. Served with salsa and avocado guacamole. Garlic snails smothered in a creamy garlic sauce decked with a tasty melted cheese mix. Traditional Greek Cheese sticks fried golden brown and served with our sweet chilli sauce. Delicious squid rings deep fried and presented with our house made bottle tartar sauce. Tender fame grilled wings, served with tangy BBQ sauce or CHILLI Sauce. Home made and too delicious. Using fresh garden flavours, lightly grilled lemon herb chicken breast fillets topped with thin parmesan shavings. Mixed greens and traditional accompaniments crowned with the best danish feta cheese and calamata olives with our delicious house Greek dressing. Baby version of the large Greek. Golden brown fried Halloumi fingers poised on a bed of crispy greens, tomatoes and peppers. All our steaks are perfectly aged to be at their tender best for your enjoyment. 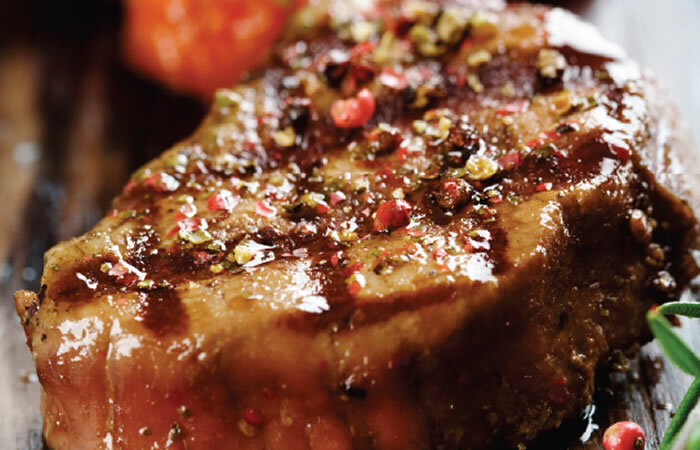 We flame grill your choice of steak to your taste and serve it with your choice of starch. Top any dish with a tasty selection from our sauce bar. Our schnitzels are crumbed, fried to perfection and served with fluffy mashed potatoes and a lemon wedge. Beef burger with a delicious bacon, cheese and mushroom topping. Two popular dishes on one plate. 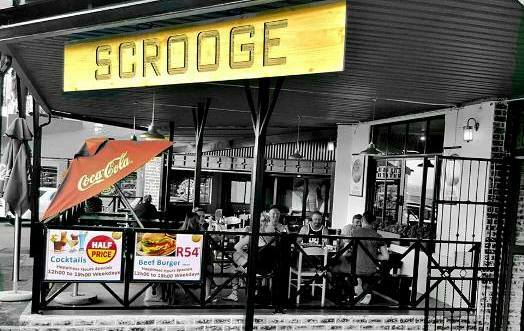 Scrooge Diner famous pork ribs and our flame grilled chicken wings served with chips. The meatiest and juiciest roasted pork knuckle in the entire world! Served with creamed mashed potatoes and apple sauce. Roast South African lamb shank, tender and cooked to a turn. Served with creamed mashed potatoes and mint sauce. Large baked potatoes overflowing with your choice of delicious filling, overbaked with our mushroom and creamy cheese mix. Vegetarian delight overflowing with freshly prepared creamed spinach. Loaded with thick grilled chicken breast strips. / Irresistible and flavoursome bacon and cheese topping. Irresistible and flavoursome SEAFOOD and cheese topping. Chilli con carne, not for the faint hearted! 180g filleted hake crumbed and crisp fried to perfection. Delicious squid rings deep fried and presented with our house made tartar sauce. A light and varied selections of sea fare; fried prawns, super tender calamari and small fillet of hake, served with rice and our house made tartar sauce. We serve this monster platter with a variety of our house sauces and a serving of rice. Chicken fillet grilled to absolute perfection, smothered in our cheese and bacon mix and finally given a flame glazed finish. Served with french fries. Meaty and tasty wings straight from the grill and served with french fries. Delightfully light and baked to perfection. Just like the junior version except more and offered with home-made chocolate sauce. 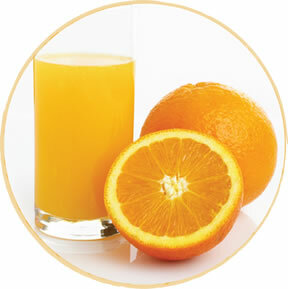 Always fresh and always delectable! Frosty delight of hazelnut favoured chocolate coated kisses. Better than homemade strawberry cheesecake, the fridge version. Ice cream presented in a delicious wafer basket. Light Rum, Dark Rum, Orange Curacao, Lime Juice, Syrup. Strawberry Schnapps, Light Rum, Lime Juice, Sugar, Fresh Strawberries. Light Rum, Triple Sec, Fresh Banana, Lime Juice, Sugar. Bacardi lime, Soda water, Mint and Lemon. Light Rum, Coconut Cream and Fresh Pineapple. Vodka, Gin, Blue Curaco, Sprite, Orange and Cherry with a yellow straw. Apple Sours Daiquiri, Apple Sours, Bacardi, Tripple Sec, Lime Juice, Mint Leaf, Cherry. The first sparkling wine to offer both natural lightness and a delicious full taste. Lusty, lively sparkling wine made exclusively from specially selected red grapes. Lusty, lively sparkling wine. A delightful melange of sweet, fruity flavours with hints of strawberry and plum. With its grassy nuances this dry wine is light, crisp remarkably fresh and very palatable. Brilliant green colour with golden sparks. Herbaceous varietal aromas. 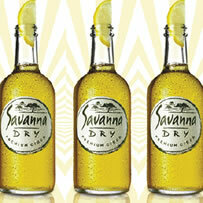 Flavours of gooseberry, passion fruit and peach, with an elegantly dry finish. Its generous palate is refned by a well harmonized fruit/acid balance. A full bodied wine that dazzles with its grassy bouquet while tropical fruit combines with subtle gooseberry on the palate. Its complexity on both the nose and palate give hints of oaky vanilla, some butterscotch and fresh toast with an underlying tone of lime and stewed fruit. The finish is soft and elegant although certainly not restrained. A lively coloured wine with flashes of green, a touch of asparagus on the nose and crisp, lemony, off dry finish. Light gold in colour. Aroma notes of guava, litchi, apricot and pears. Ripe fruit with subtle dried pear and apricot flavours with a delicately lingering aftertaste. Pronounced tropical fruitiness with a Muscat background. Lower in alcohol, and its natural fruit acids are well balanced, ensuring a wine that is enjoyable and easy to drink. Richy, creamy, fruity Chardonnay and fresh, lively, grassy Sauvignon Blanc enhanced by gentle maturation in oak. A full bodied Sauvignon Blanc based blend with balanced assertive Chenin Blanc and Riesling fruitiness. Full bodied, easy drinking and bone dry with plenty of fresh melon, gooseberry and ripe tropical flavours. Brilliantly clear with tinges of green. Note of grassy and tropical flavours. Full of berry aromas with undertones of grassiness - this wine is medium bodied and fruity. Full vibrant with ruby tinges. Crushed violet and blackcurrant with spicy aromas. A deep fruition palate with blackcurrant and raspberries allow for great depth without heavy finishes. Lovely, youthful red. Fresh and fruity aromas, with notes of fruit cake, sweet spice, canned cherries and strawberries. A medium to full bodied Pinotage with black and red berry favours well integrated with the oak favour. This wine shows an intense ruby color and that it's concentrated cherry and plum aromas carry through onto the palate, enhanced by subtle traces of oak spices to make for a well integrated and well structured wine. Vibrant, lively red. Bursting with sun-ripened red berry and plum characters. A medium bodied wine showing intense, soft blackcurrant and plums on the nose. Intense garnet red with flashes of ruby. Ripe, Juicy red berry notes enhanced by gentle traces of wood spice. An abundant, full bodied wine made in a tradition style with a smoky, scented bouquet and excellent fruit concentration. A complex wine with good ageing. Dark red with a plum edge. Notes of blackcurrant, lavender and plum on the nose. Brimming with intense red fruit flavours and caramel with approachable tannins. The dark intense ruby coloured wine is complex with mixture of cassis, lead pencil, cumin and vanilla aromas with hints of bell pepper and truffe. The well structured tannins carry the aroma of the wine through the entire palate. Spicy and cedary aromas are very prominent with hints of dark chocolate. Full bodied wine with a palate bursting in red berry favours. Clear, intense ruby red. A delicious amalgam of eucalyptus leaf, wild berry, chocolate and mocha, tempered by soft oakvanillins. 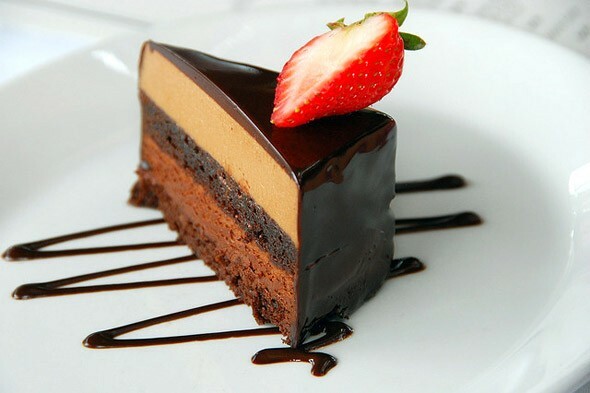 Elegant in body but generous in flavour. Lovely pale orangey rose. Soft fruity aromas with an abundance of strawberry. Have a general question or need to make a reservation?